AN ATMOSPHERE THAT INSPIRES CREATIVITY. 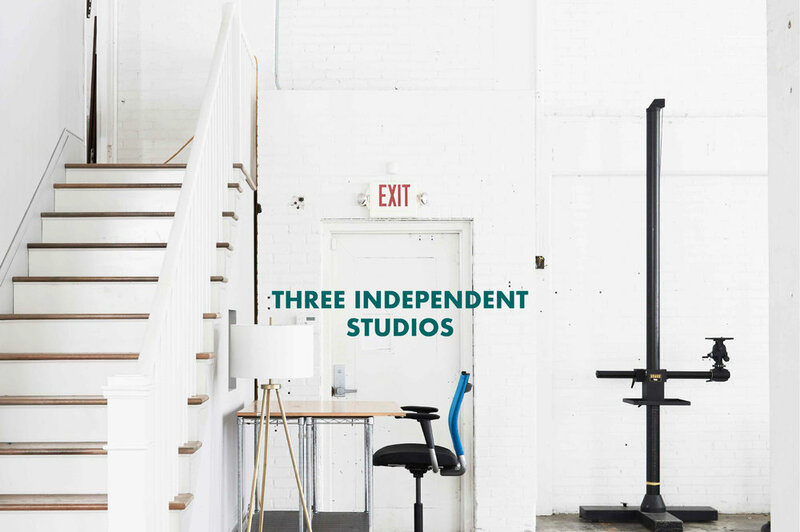 Our 20,000 sqft space includes 3 separate natural light studios equipped with nice, full kitchens, and free coffee and soda. A large flex production area is also available for rent and can be used for merch storage, extra equipment, prep, and set building. The studios are commonly used for commercial shoots, castings, and film screenings. Did we mention plenty of free parking?